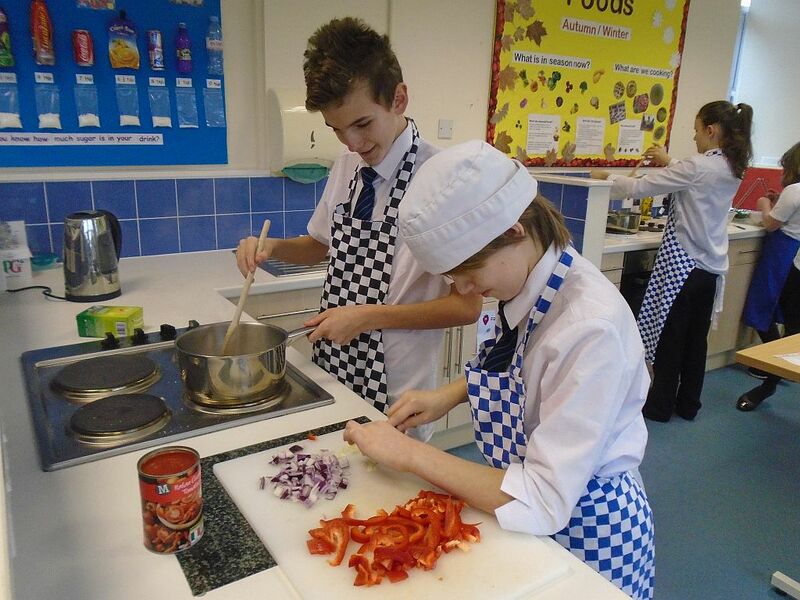 Developing life skills is key for the students at Westhaven, which is why Food and Nutrition is very important. 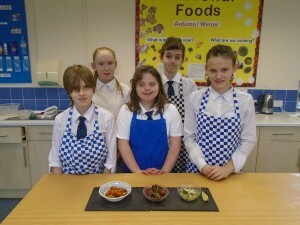 Students have dedicated food and nutrition lessons commencing in all the way up to year 9. 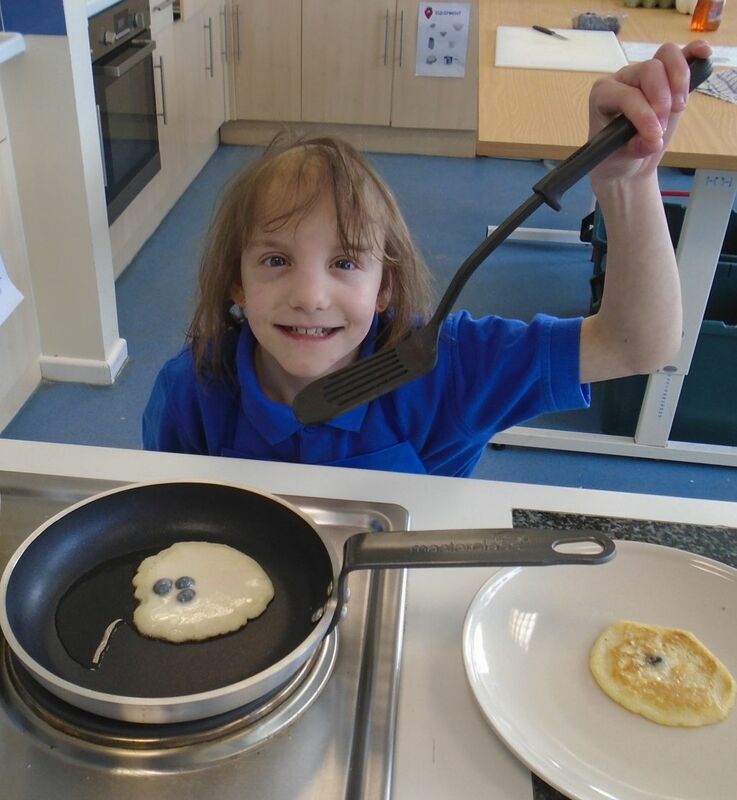 This allows us to lay an early foundation of basic practical skills and ensure that students have a love of cooking and an interest in nutrition from an early age. At Key Stage 4 (Year 10 and 11), students have the option to continue Food and Nutrition and gain a qualification. Students are taught the principles of nutrition and healthy eating through a very practically based, specially tailored curriculum. 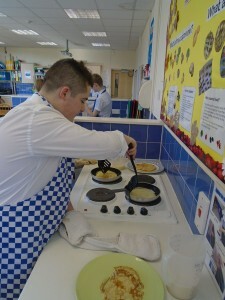 All the ingredients are provided and the ethos of “learning by doing” is very much to the fore. Visitors are welcomed, In 2018 students have had the opportunity to work with ‘Warburtons’ school visitors team making bread and ‘Taste of Game’ association learning about game and preparing dishes using pheasant. In the lower school students have 1 lesson per week (3 terms per school year) where students have the opportunity to explore tastes, textures and food origins as well as learning about healthy eating and snacks, In addition we focus on building up the students basic practical skills for example spreading, cutting, grating, draining (to name a few!). In the middle school students have a minimum of 1 hour per week (3 terms per school year) where they have the opportunity to develop a wider range of technical skills. 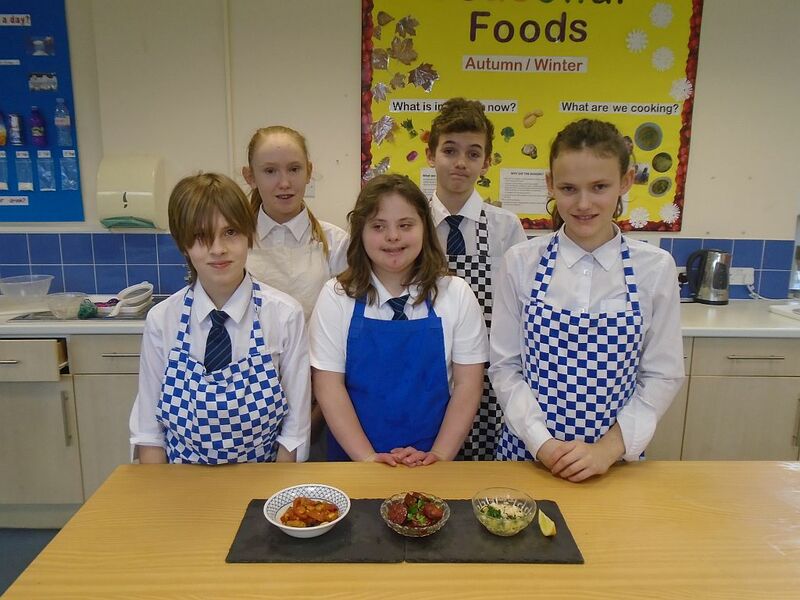 There is a focus on healthy eating, seasonality, food origins and food science (understanding what is happening to the food) where students have the opportunity to ‘learn as they cook’ a variety of dishes. Students have 2 hours of lessons per week. All courses are a combination of written theory and practical lessons.